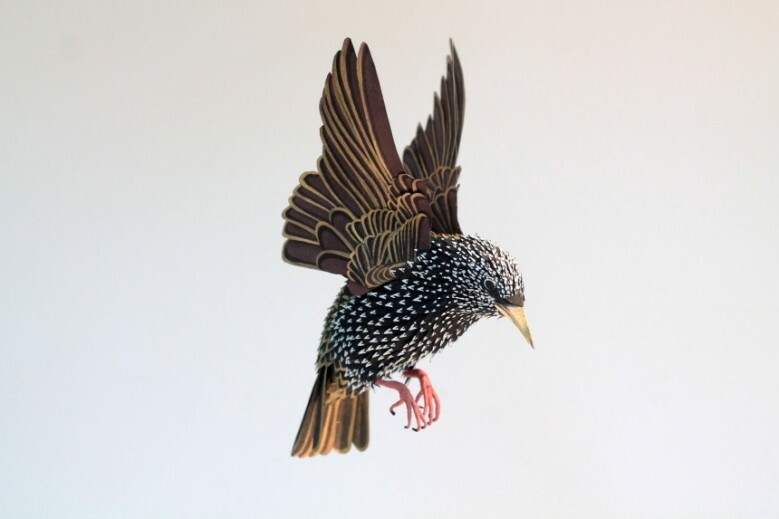 Paper Birds: Delicate feathered friends crafted entirely from paper by Diana Beltran Herrera. More incredible paper art. 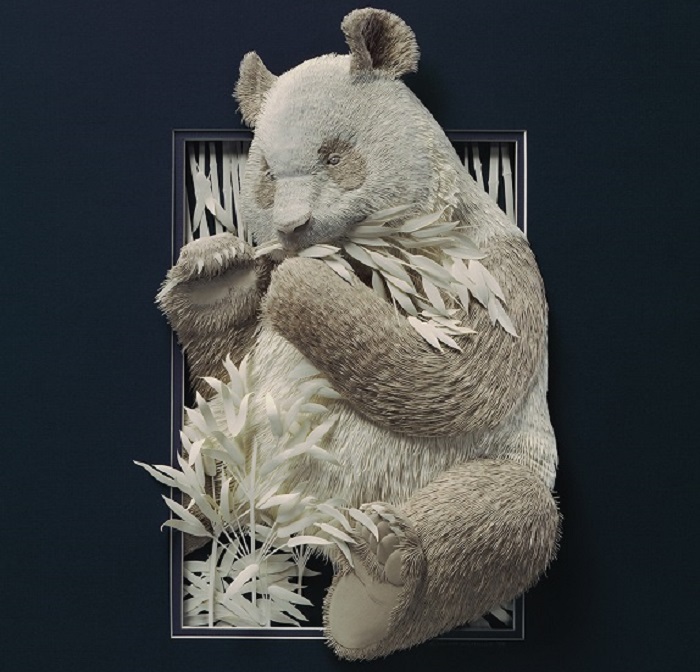 The Paper Zoo series by Calvin Nicholls. 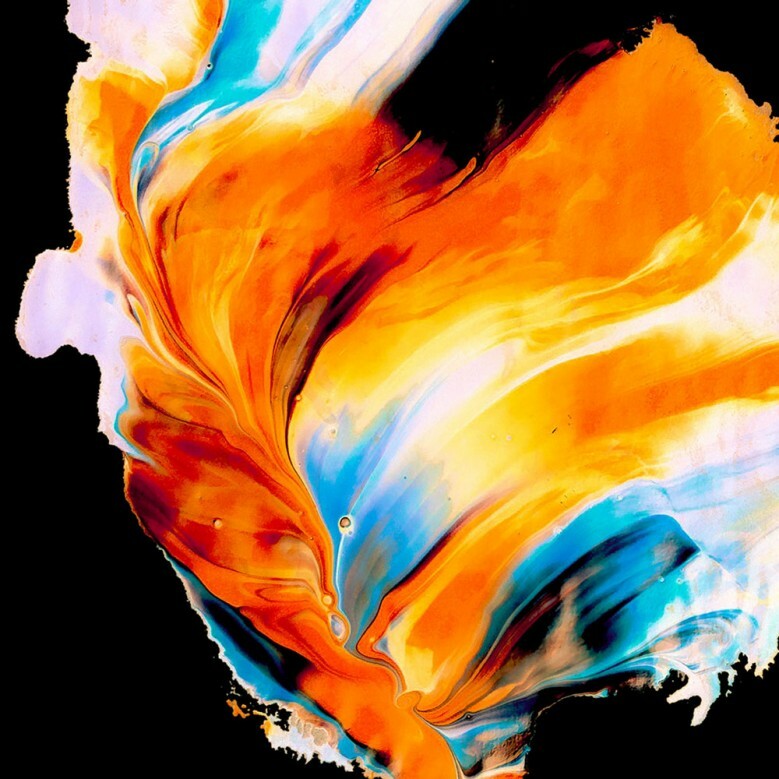 I kind of love these Bold Abstract Paintings by Jim LePage. 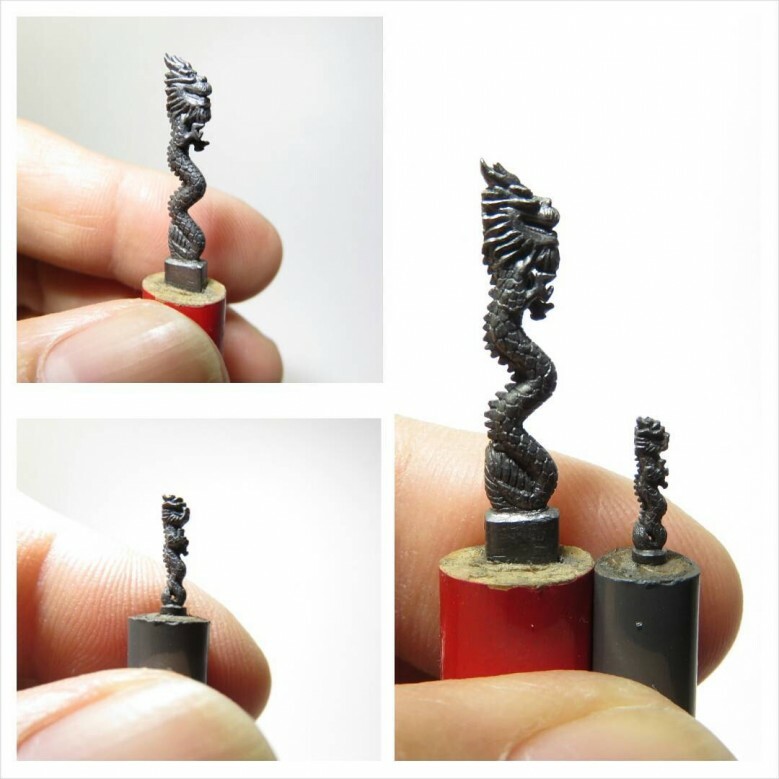 Fantastic Pencil Sculptures by Chien Chu Lee. 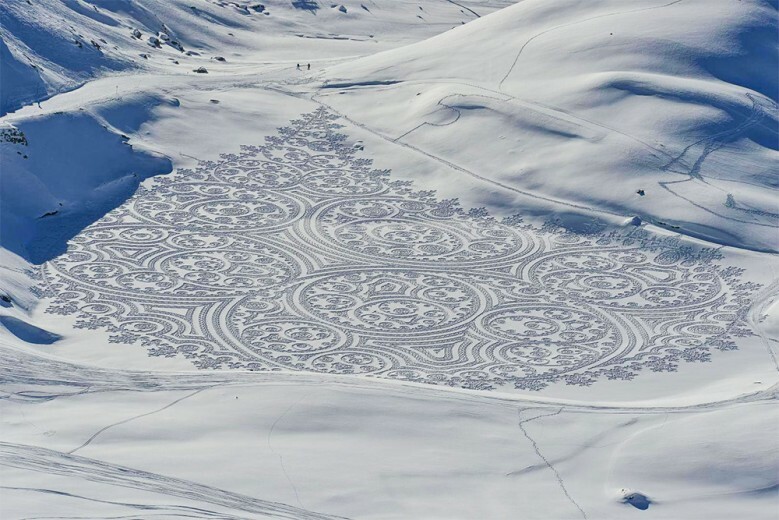 Geometric Drawings Trampled in Snow and Sand by Simon Beck. The level of dedication to time and cold tolerance required here is astounding. 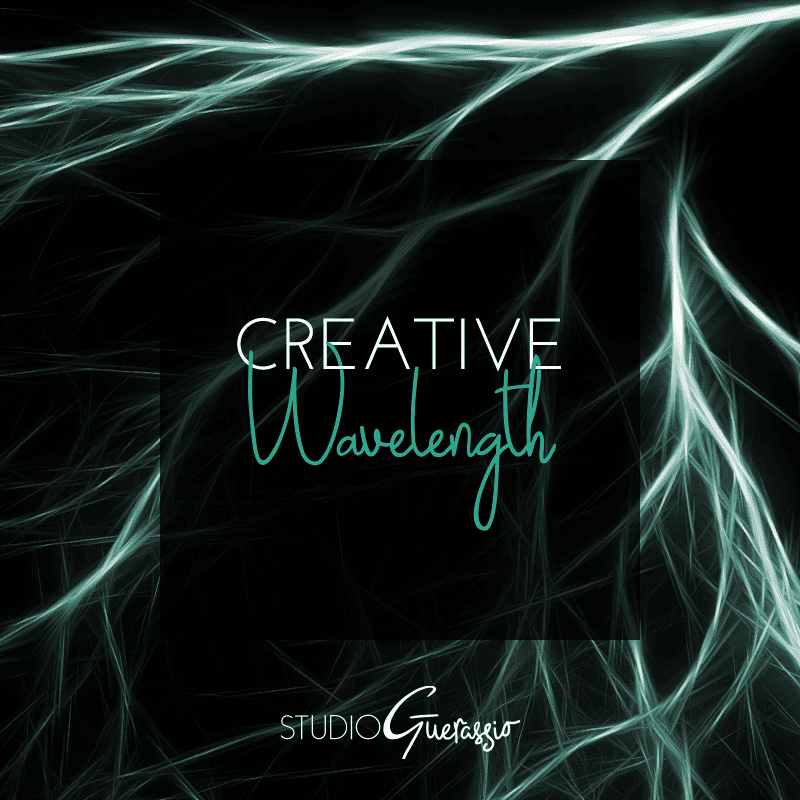 ⇒ Is The Internet Killing Creativity?. I see his point regarding web design standards. But I think the other creative outlets made possible by the internet outweigh that by a long shot. ⇒ Rewriting Art History: How the College Board Made AP Art History More Culturally and Racially Diverse. ⇒ How a City in France Got the World’s First Short-Story Vending Machines. Very cool.